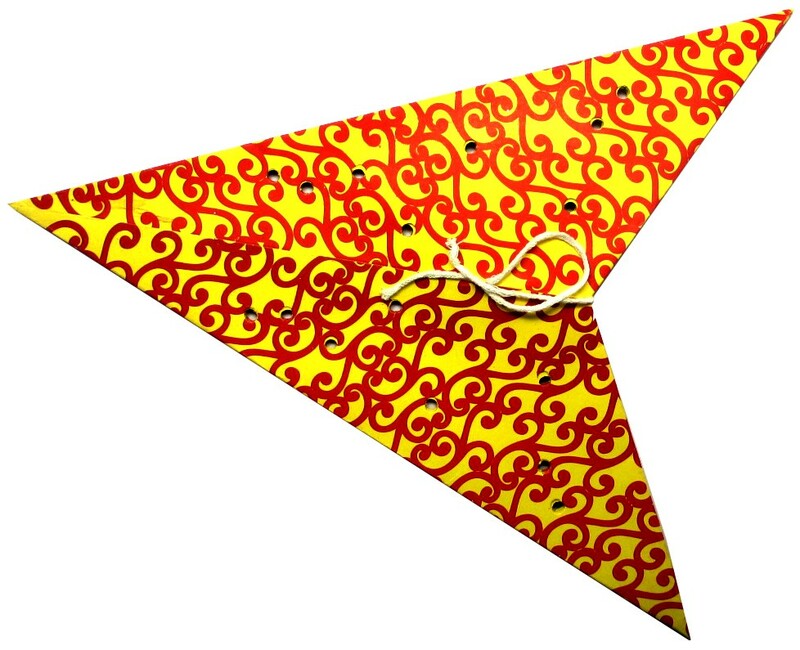 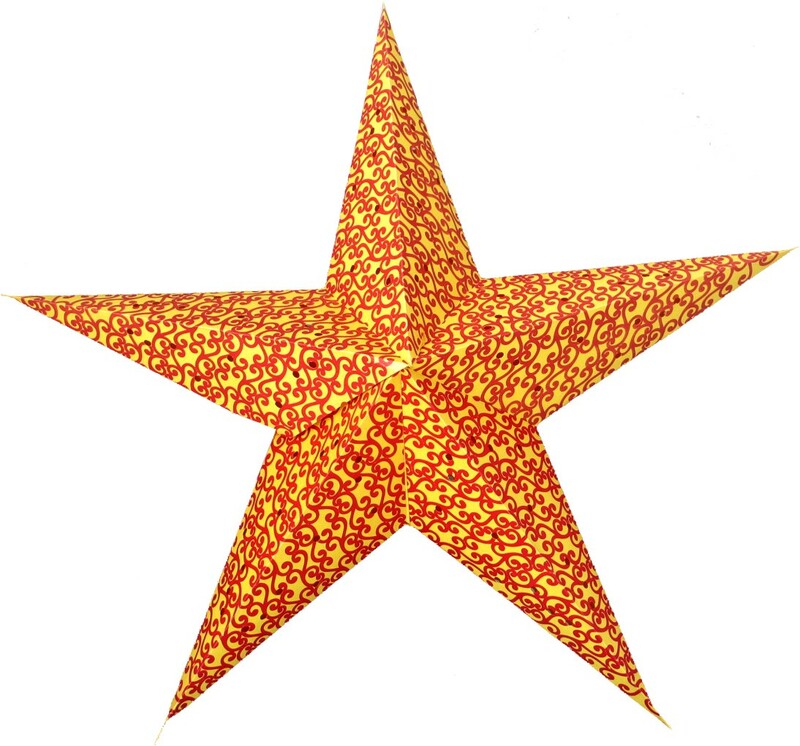 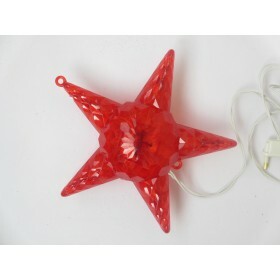 Yellow And Red Celtic Star Lantern - 26"
Enhance your home or office decor with these unique and beautiful Star Lanterns (Lamps). 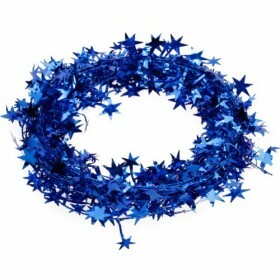 Can also be used in any celebration, parties, weddings or just like that! 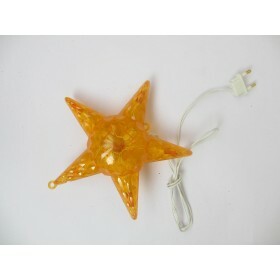 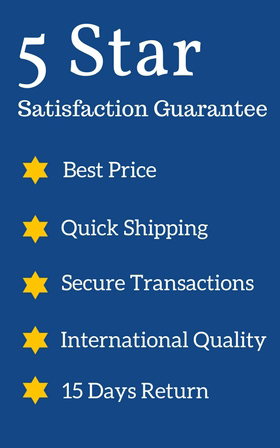 Enhance your home or office decor with these unique and beautiful Star Lanterns (Lamps). 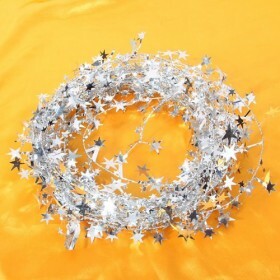 Can also be used in any celebration, parties, weddings or just like that!